Looking for fun printable summertime quotes and an easy way to decorate your home for summer? I love using free summertime quotes printables to create a seasonal picture frame gallery in my home that welcomes the dog days of summer. 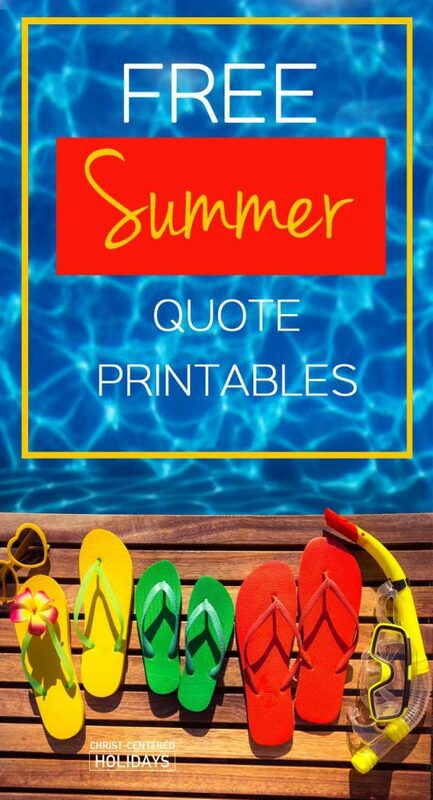 Check these fun summer quote printables below and choose your favorite to make easy DIY summer home decor! You can frame these Mothers Day art printables for a cheap, inexpensive and unique Mothers Day gift. 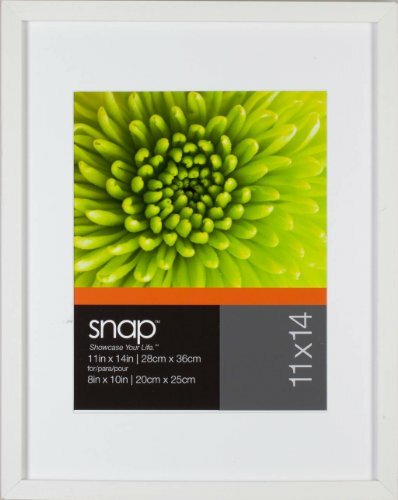 Or try this: Place these Mother’s Day prints in 8 x 10 frames and arrange them into a seasonal picture frame gallery. Go here to learn about this simple (and basically free) way to decorate for any season. Not only are there step by step instructions but there are links to over 250 free art printables for every major holiday. When those cheerful summer days come around, these colorful summertime quotes printables bring a reminder of all the outdoor fun summertime brings! 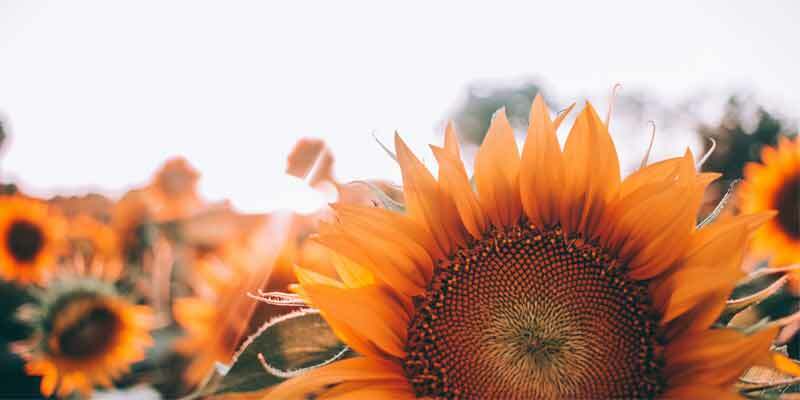 Want More Ways to Celebrate Summer with Your Family?